It's interesting that while they updated all the graphics, they ended up decreasing the number of players supported in the game's online modes. Possibly this was done to maintain that 60 FPS fidelity. It's also worth noting that there's mention of being able to play "offline," though it's not clear whether that means couch co-op or LAN play. We'll update the story and our DB page once we learn/hear more. 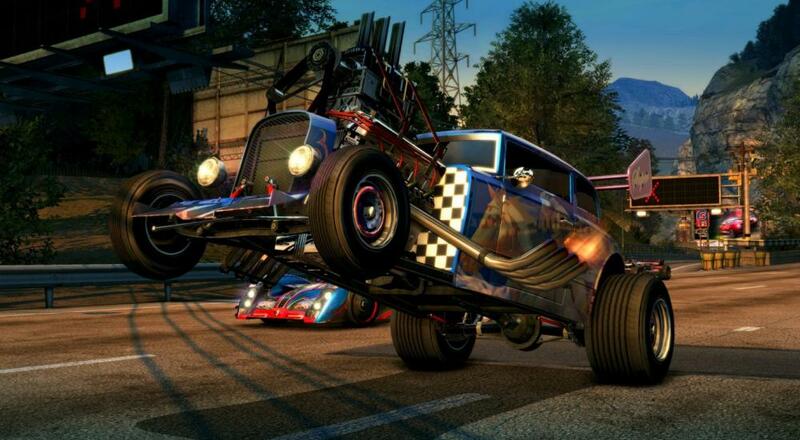 Burnout Paradise Remastered will be available on March 16 for the PlayStation 4 and Xbox One. No mention of a PC version at this time. Page created in 0.7921 seconds.